A young sociopath on the loose is being tracked by a family with a special interest in serial killers. 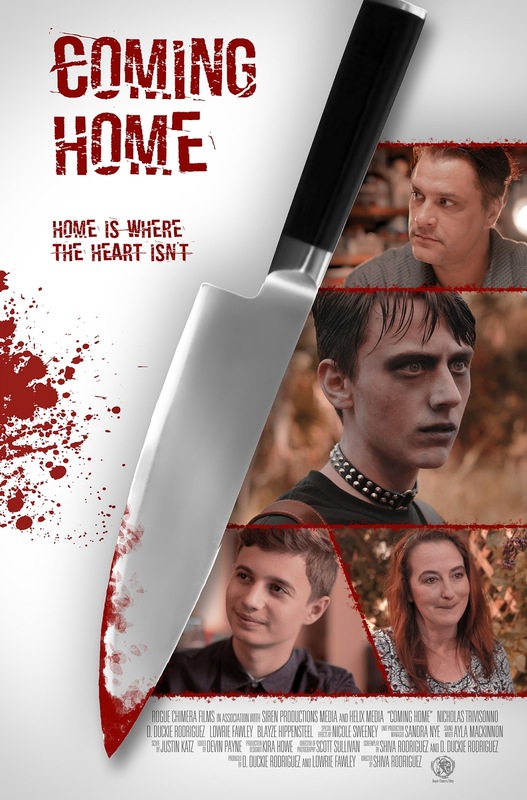 This multiple award-winning short film is a prologue to The Family Way feature film that is currently in development. "The Family Way: Coming Home" was released on Amazon Prime and Amazon Video in December of 2017. See the film here.